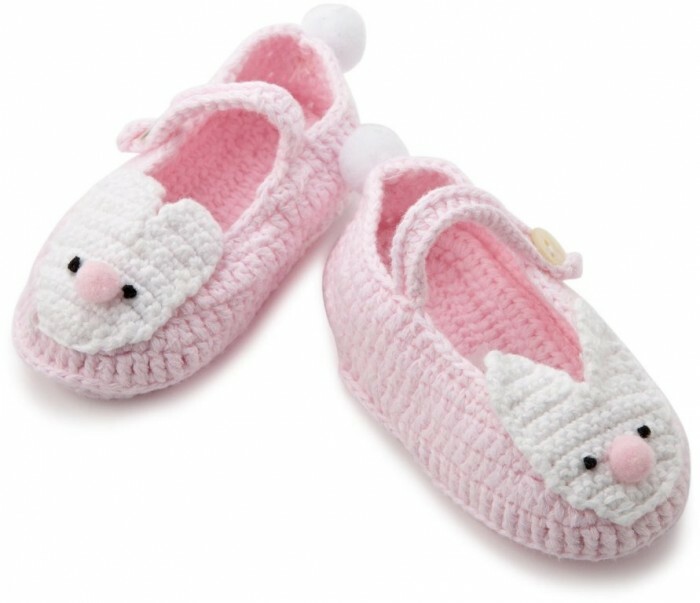 Although newborn babies are unable to walk, they need slippers to keep their feet warm and sometimes these slippers are used as accessories when the mother takes her baby to go for a walk or to attend a special occasion whether it is formal or casual like parties. 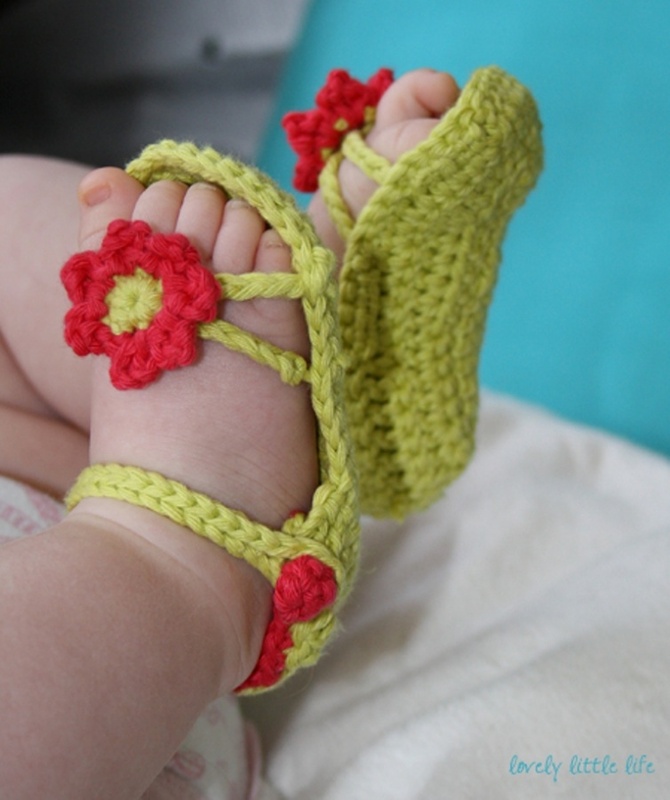 It will be a great idea to make these slippers on your own for your baby instead of purchasing them as this will save your money and you will not need to spend a long time to make these slippers for your baby. 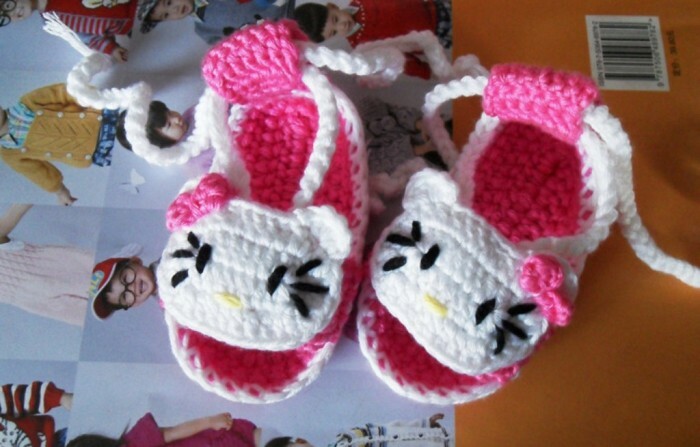 You can make use of your free time and spend it making these slippers. 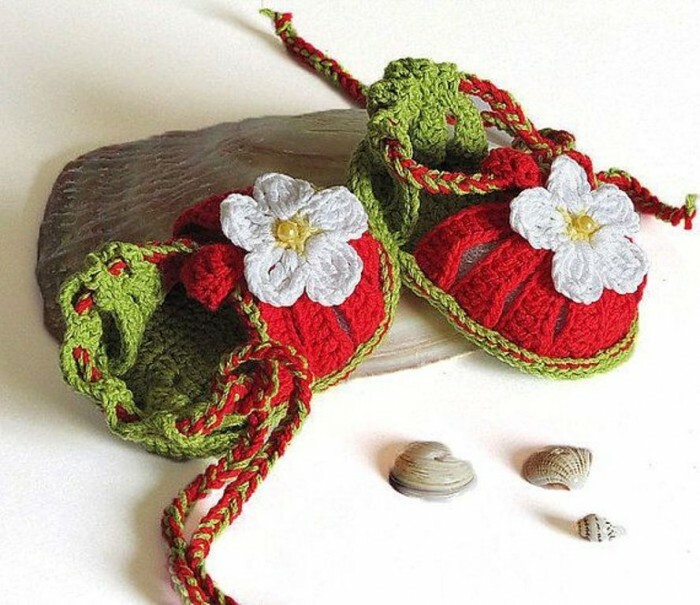 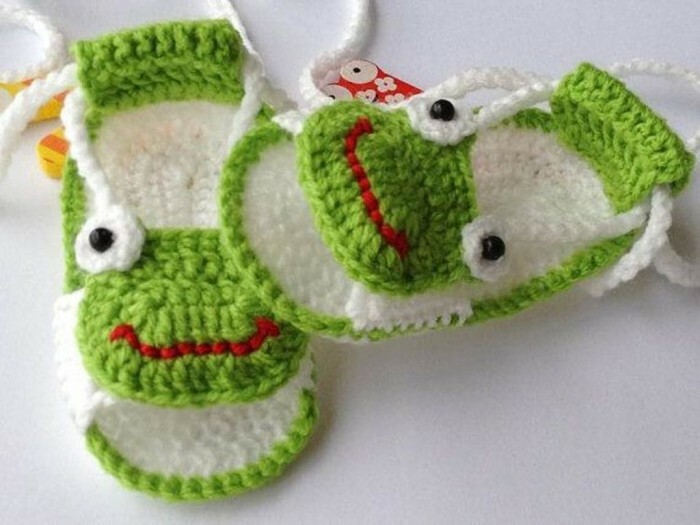 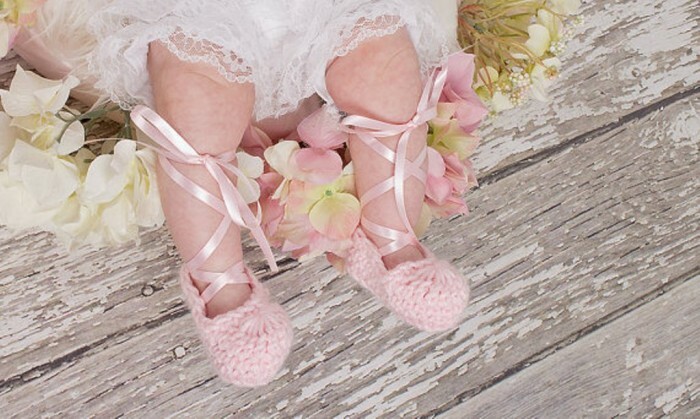 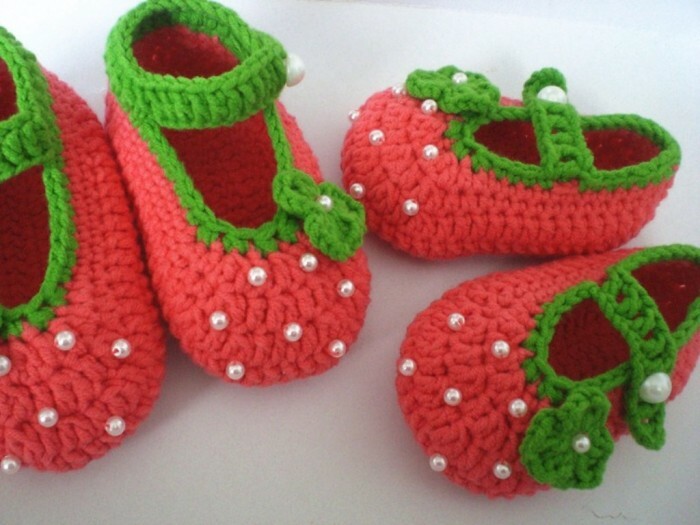 If you are not ready for making your baby’s slippers because you do not have ideas in your mind to design them, then you can take a look at the different magnificent designs that are presented to you here to be inspired. 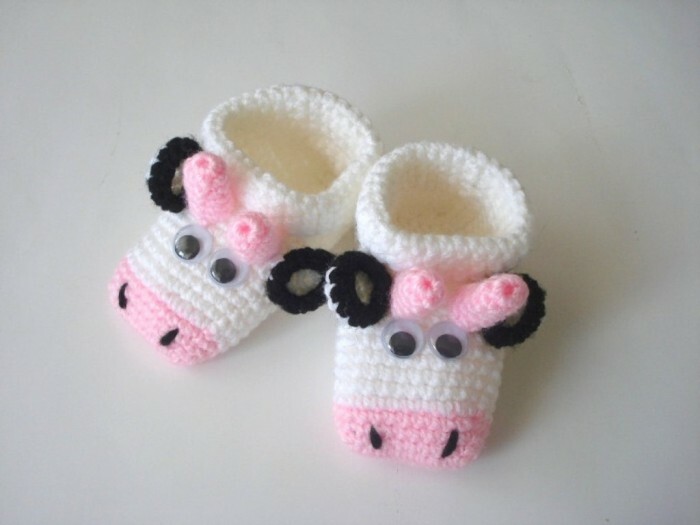 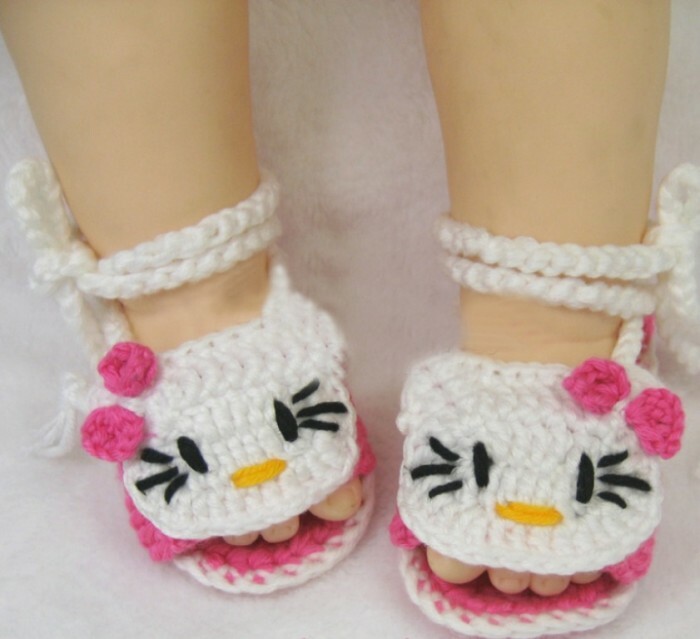 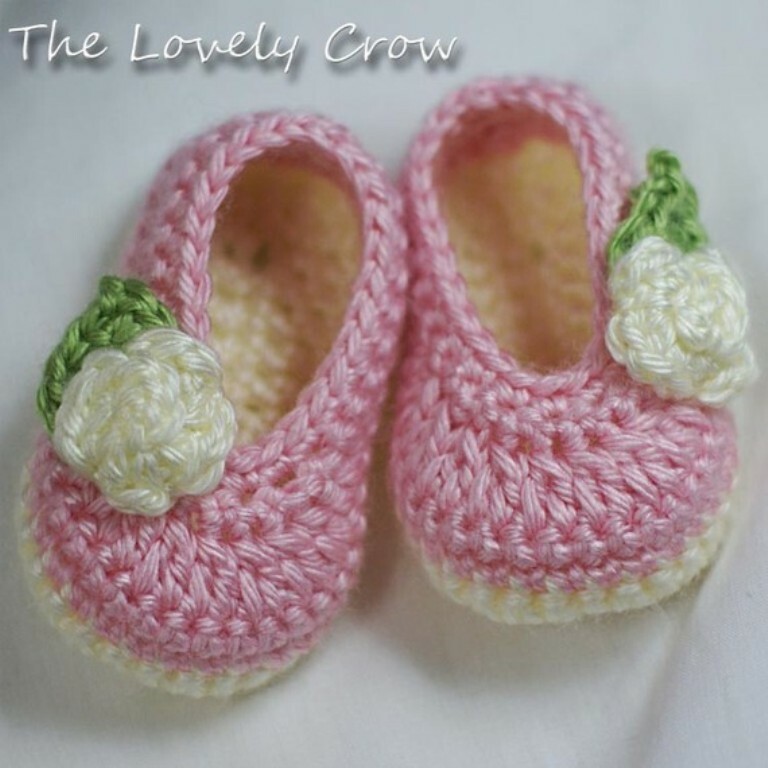 Crochet slippers are presented in different designs, shapes, materials, colors and sizes to make it easy for you to decide what you are going to make for your lovely baby. 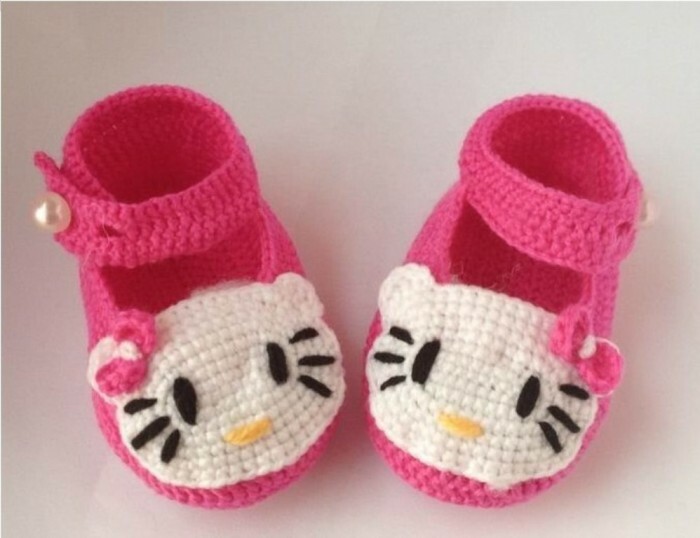 You can find crochet slippers in the shape of cartoon characters, animals or birds but the most common shapes are for cartoon characters that are adored by young children. 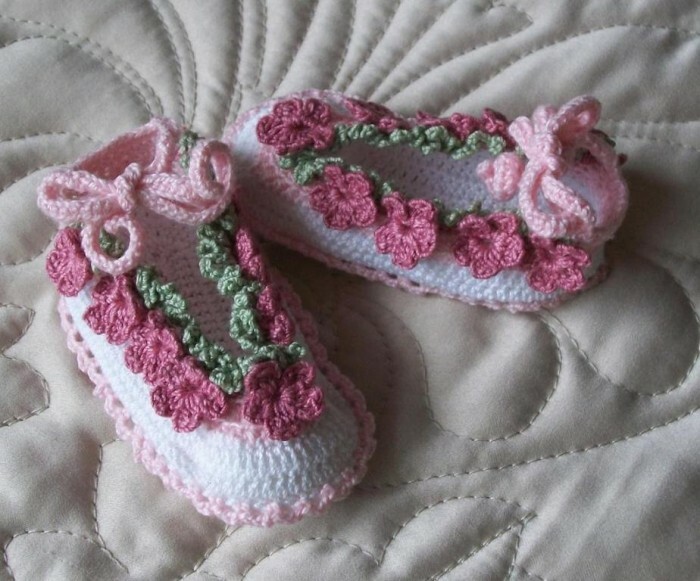 Decorating these slippers is not a problem as you can embellish them through using pearls, crochets flowers, ribbons, bows, beads and other items that are used for embellishment. 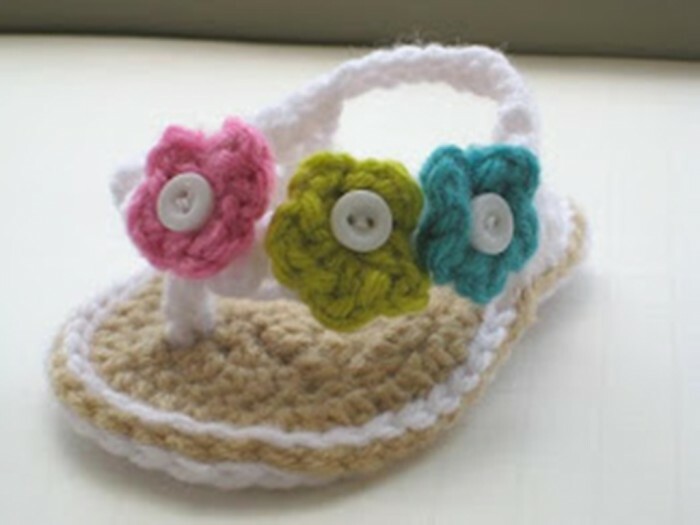 You can even use buttons that you already have in your home for decorating your baby’s slippers. 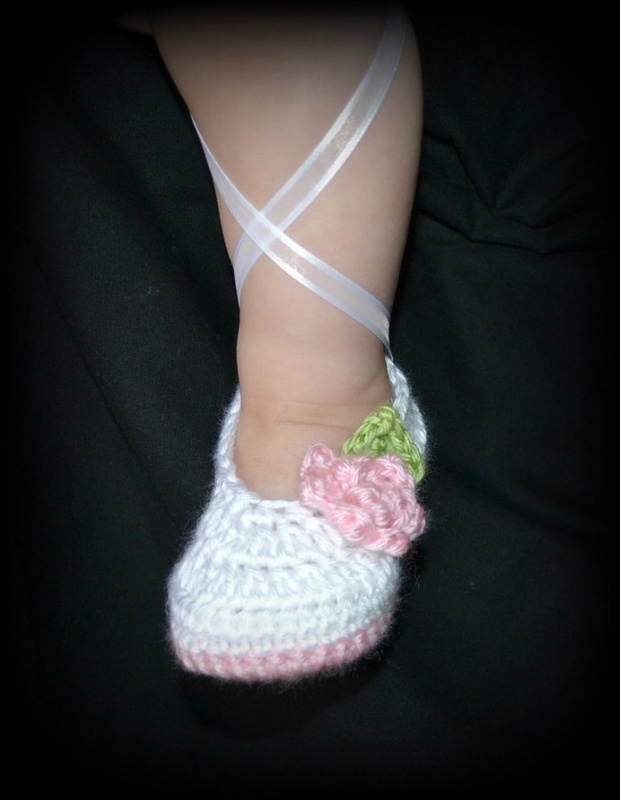 It will be a nice idea to add ribbons that are made of satin or silk to slippers to be wrapped around your baby’s legs.